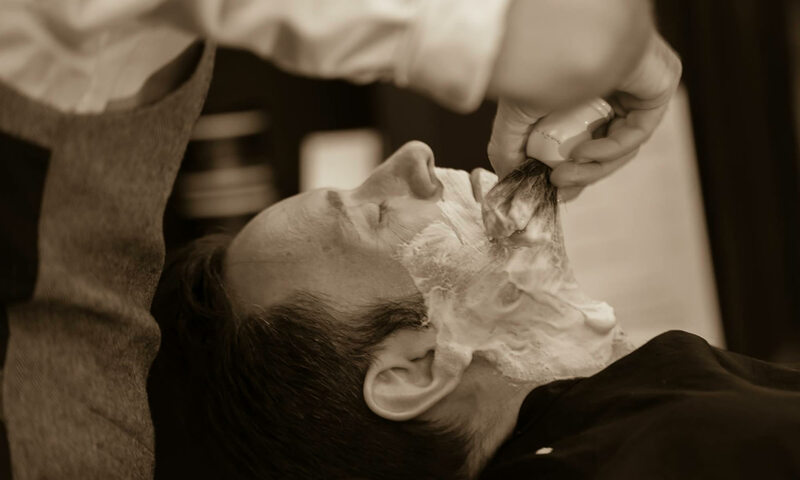 We are highly skilled and award winning barbers here at Lords’ Barbering Our careers span over two decades and we pride ourselves on giving any man the best possible service. Whether that be a hair cut, straight razor shave or beard trim. 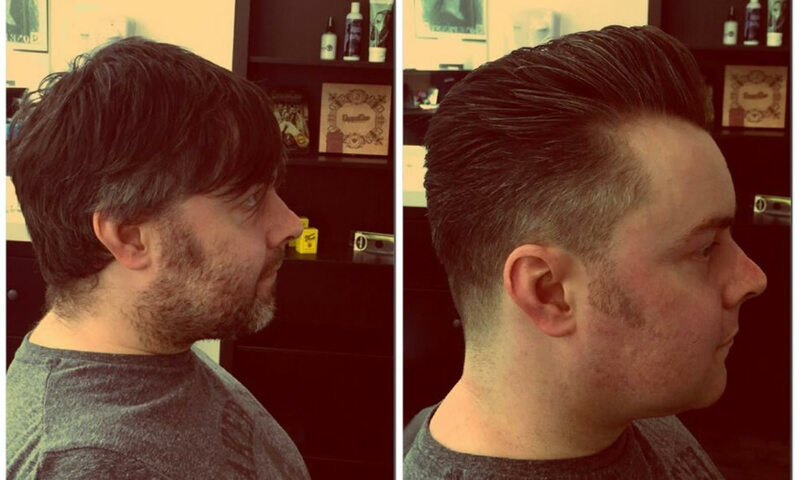 Our expertly executed hair cuts range from traditional pompadours, flattops, executive contours and more modern cuts finished off with a great line of hair waxes, pomades and clays. 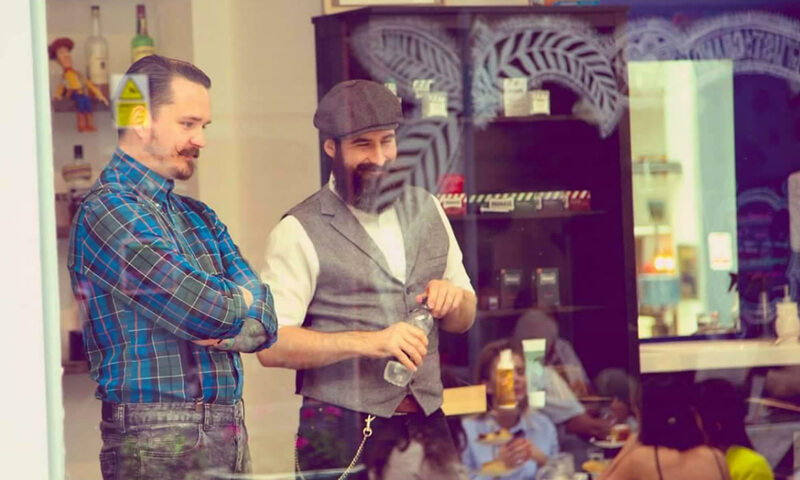 The hot towel shaves are done with some of the most exquisite products from around the world, some of which hail from our own back yard Leeds. Perhaps you’re looking for someone to tame that beard? We have one of the best beard whisperers in the business to help you with your facial topiary, using oils, balms, brushes. You want more? Why not have a cool beer or one of the ever building fine spirits we have on offer (on the house of course).